3. The special guest in the film were unexpected but, amazing. The special included Serena Williams, Frank Ocean, Zendaya, Drake, and Nicki Minaj. 4. The story line of LEMONADE is heartbreaking is broken down into chapters: “Denial”, “Anger”, “Accountability”, and “Redemption”. It follows the downfall of a relationship due to cheating. 6. She rented out an entire football stadium to make all of this happen! 7. Beyonce celebrates Black women on “Freedom”. 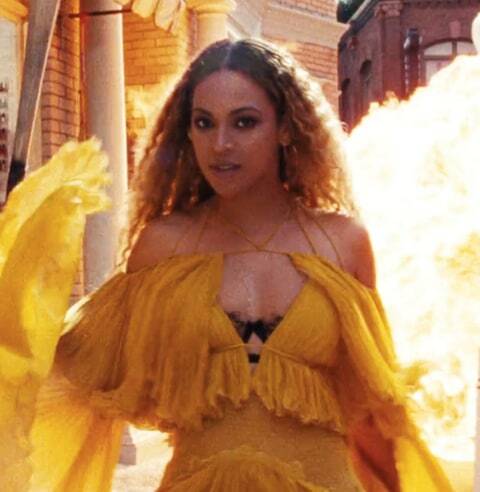 What did you guys think of LEMONADE the mini-movie and the album? I love it so far!